Europe’s largest low-cost airline Ryanair is continuing to expand in Ukraine and has confirmed plans to launch flights from Kharkiv International Airport to Krakow and Vilnius later this year. Kharkiv becomes the third Ukrainian airport to begin cooperation with Ryanair following the autumn 2018 launch of services from Kyiv Boryspil and Lviv airports. Flights to Krakow in Poland will begin in June 2019, while the planned service connecting Kharkiv with Lithuanian capital Vilnius will begin in October. Both routes will initially feature flights twice per week. “We are happy to confirm Kharkiv as Ryanair’s third Ukrainian airport. 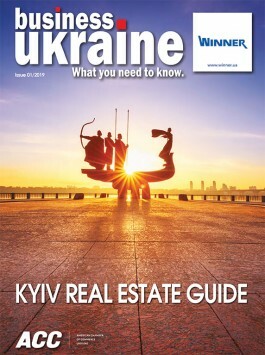 In 2019, we plan to connect Ukraine with 24 cities in 11 countries and carry 1.4 million passengers,” commented Ryanair officials. “It is a pleasure to see Kharkiv chosen as a partner by a major airline like Ryanair. We have already spoken with airline representatives about future plans and hope to develop our cooperation further,” offered Kharkiv Region Governor Yulia Svitlychna. “The arrival of Ryanair in Kharkiv is the product of lengthy negotiations that actually date all the way back to 2010, when we first met with airline officials during the Routes international forum hosted by Kharkiv International Airport. That was the starting point of our relationship. 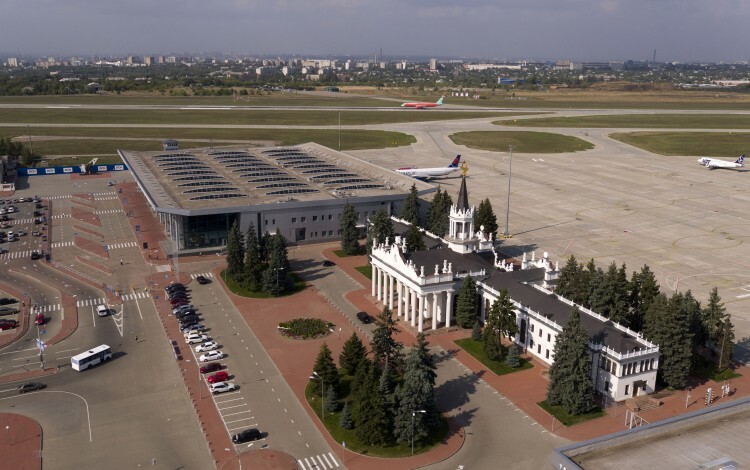 The beginning of cooperation with what is Europe’s largest low-cost carrier now opens up major opportunities for Kharkiv to expand our route network,” explained Volodymyr Vasilchenko, the director of New Systems, the company within Oleksandr Yaroslavsky’s DCH Group that manages Kharkiv International Airport. Kharkiv International Airport is the largest air hub in eastern Ukraine and one of the key transport infrastructure assets in the region. It was completely reconstructed by Yaroslavsky’s DCH Group ahead of the UEFA European football championships in 2012. Yaroslavsky’s investment in the airport upgrade, which included construction of a new terminal building and reconstruction of the existing building, totaled over USD 107 million. The airport has witnessed the rapid expansion of both domestic and international flights in recent years, with numerous new airport traffic records established in 2018. Over the past year, the airport has serviced approximately one million passengers, with new regular destinations including London, Vienna, Dortmund, Katowice, Gdansk, and Wroclaw. Further international destinations planned for 2019 include Krakow, Rome, Milan and Baku, with additional airlines set to join the existing portfolio of carriers using Kharkiv International Airport that currently includes Wizz Air, Turkish Airlines, Pegasus, LOT, UIA and SkyUp.